Google Hangout is a Google productivity tool that is available across various platforms. It was developed by Google with the aim of offering communication through various channels including voice, texting, and video chatting. Google Hangout offers functionalities that are useful for one-on-one communication between two individuals and for general corporate use. Google Hangout app is integrated into Google + and in Gmail. A mobile app is also available for those using iOS and Android operating systems. For most individuals, the app has been perceived as a tool for individual communication. However, it is built with functionalities that handle corporate communications with ease. It is mostly free to use – Largely, the use of the app is free. You ou can easily download, install, and use it from the Google Play app store. The only time that it incurs a cost is when call are made to carriers outside the US or Canada. Charges also apply when it is used commercially, mainly for corporate purposes. Available across various platforms – Since Google has numerous other products that people already use, Hangouts can also be accessed in many ways. It is available for download across many mobile phone operating systems. It can be installed on other web browsers or paired with Google Chrome. 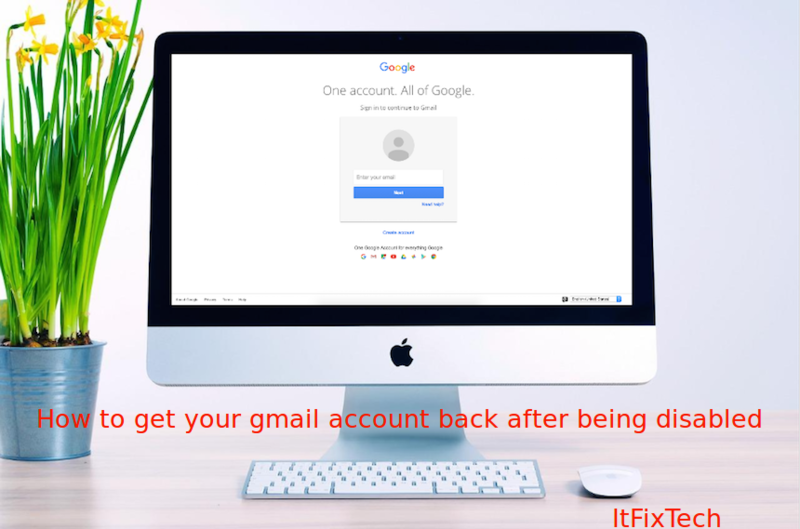 It can also be used inside a Gmail account. Can be used in multiple ways – One can use Google Hangouts as a texting message, a voice calling tool or through Google video calling to get connected with your colleagues and clients. This makes it a tool that is very handy and easy to use. Inconsistency – there is a level of inconsistency in the way that the app works on different platforms. For example, to use the app to make voice calls to mobile devices, one is required to install another app called Hangout Dialer. However, to achieve the same goal when using its desktop version, one is required to first install the Google Chrome browser. Lack of Independence - The app requires additional tools to give some of its basic services like voice calling. Having to add the Hangout Dialer or Google Chrome seems cumbersome. Not ideal for users of other platforms – Google works best for people who are fans of other Google tools. However, it may not work as well if you intend to use just one of Google’s products. This is a major failure compared to other Google Hangouts alternatives that work as standalone communication tools. If you or the other participants in the conversation don't have a strong and stable connection to the Web, then your Hangouts call will suffer problems. You can test your Internet connection by running other online apps or using a Web-based speed test diagnostic tool such as those available from Ookla, Comcast and Speakeasy (see Resources). If you suspect something is wrong with your Internet connection, you can try rebooting your network hardware (including the router), connecting over a wired network rather than a Wi-Fi one or reducing the number of devices and apps hooked up to your network. Contact your Internet service provider for assistance if you continue to experience problems. If you're running Google Hangouts from inside a browser, a variety of issues can affect the connection. These can include conflicting browser extensions and plugins, corrupted program code and outdated software. If Hangouts works fine in an different browser, then it's likely that your original one is the cause of the trouble. Most problems can be resolved by uninstalling and reinstalling your browser, disabling any unnecessary extensions and clearing out the browser's temporary data cache. 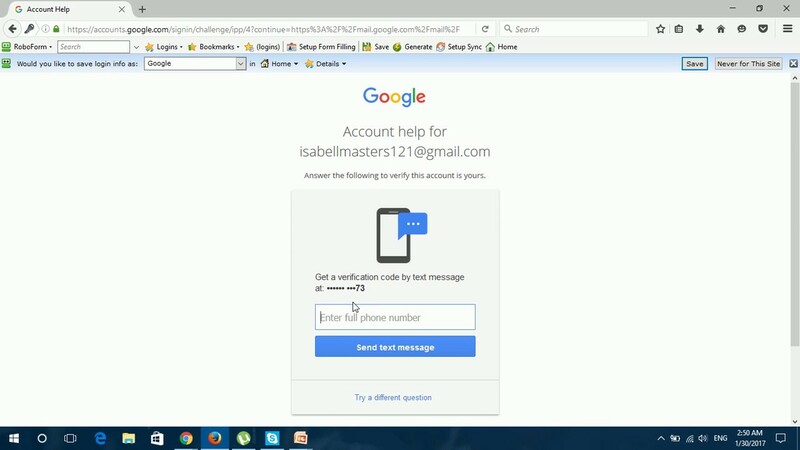 These steps reset most aspects of the browser and remove any damaged or corrupted code that may be interfering with Hangouts. Make sure your webcam and microphone are correctly connected and working by testing them with a different application. Shut down any other programs that might be using your webcam and microphone at the same time as Hangouts, and if necessary download the latest drivers for the devices from the manufacturer's website -- this ensures compatibility with the latest version of your Web browser and the other software on your system. You should also check the settings within your installed anti-virus and firewall applications to make sure Hangouts is listed as a trusted tool that can use the Web freely. Google Hangouts also has its own shortcomings and troubles. One of the troubles that the world witnessed with this Google Hangouts app was that the screen sharing feature stopped working or responding suddenly. This sudden break on this feature of the app made troubles for many people. Some faced issues of not being able to coordinate with their remote clients, users while some had a tough time completing their assignments. Screen sharing helped the Hangout users to share any item on their screen with their attendees. It eliminated the need of attaching the files over the mail and then downloading the same from the other end. With screen sharing, it became easy for people to share attachments, files, images, etc. instantly to the various attendees. Some have an opinion that it is because of server failure while some believe that the app has lost its charm and will now be overtaken by its competitors. The real issue behind this problem cannot find out as people are facing many different problems with it. But, we have tried figuring out some of the issues and their possible solutions. 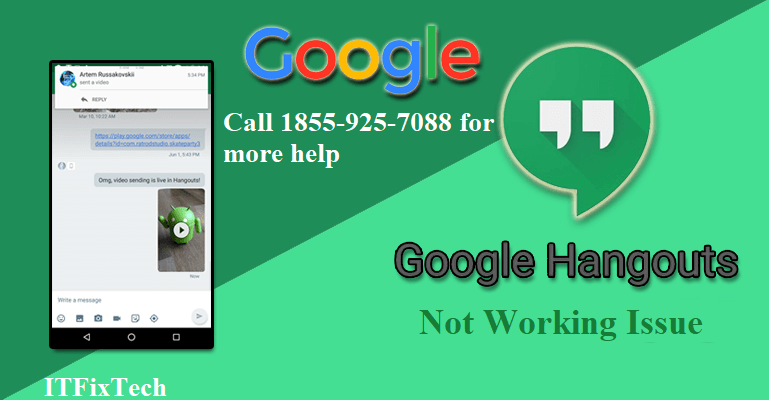 With many things talked about the problem of Google Hangouts screen sharing not working that many of us are facing we have tried to search how exactly it can be solved or managed to the form that causes a minimal loss in the working. If you are using Chrome, then you must first remove the extensions followed by adding them back after trying to find the one that is not letting you use the feature. Try using Google Hangouts with some other browsers. Other than these methods you can also try clearing the browsing history of the Brower and then restarting it. You must also try clearing the temporary files that occur in the system when you use the internet for downloading the files. Don’t be frustrated. You can fix it and enjoy the call on Google Hangouts again. In this post, we’re going to tell you how to troubleshoot microphone not working problem on your Google Hangouts in Windows system step by step. Before you try the solutions below, please check these several things as it can easily make your microphone stop working by mistake. First, make sure your microphone is connected with your computer properly, if it’s a USB microphone, is it plugged into the right cable? Second, is your microphone muted? Last, do you turn on the microphone on your Hangouts call window? If you make sure your microphone is connect properly to your computer and it’s turned on correctly, but your microphone still doesn’t work, try the following methods. Sometimes, a simple restart can solve a lot computer woes. When you find your microphone stops working on Hangouts, you can also give the simple restart a shot. Restart your computer from the Start menu. Call the person on Hangouts again to see if he can hear you. Your microphone not working issue can be probably caused by an old, corrupted or missing driver. Besides, if your microphone is connected with a USB cable, the USB controller driver also takes an effect on your microphone function. So you can update your microphone driver and other related, like USB controller driver, sound card driver, to try to solve the problem. If there are some other programs running on your computer when you’re on Google Hangouts, the other programs might be using your microphone, too. As a result, your microphone doesn’t function on Hangouts. So, please stop all the other programs that might use your microphone, then check to see if the person can hear you on Hangouts. How if you can’t hear other people speaking? If you can’t hear the other person on Hangouts call, ask the person to troubleshoot the problem through the above guide. The problem is on their side if you can’t hear other people speaking.